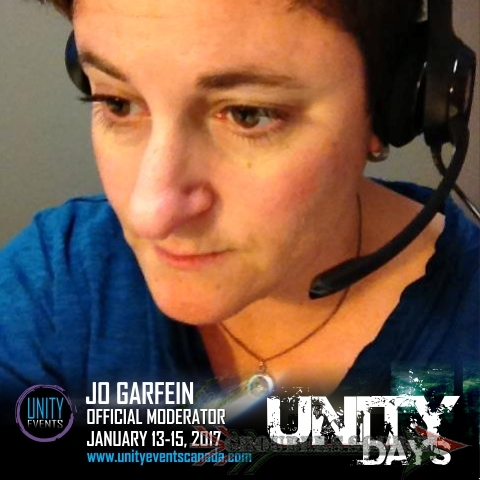 I am thrilled to announce that Unity Events will have the lovely Jo Garfein as our panel moderator. Jo Garfein is the Co-Founder and Executive Director of Cancer Gets LOST, a grassroots charity that channels fandoms toward the greater good by raising money for various cancer charities via auctions featuring rare and autographed pop culture memorabilia. In her spare time and during the TV season, she co-hosts The Dropship: The 100 Podcast with AJ Mass, a podcast dedicated to in-depth episode analysis and cast interviews. Jo is also a very compassionate person, an advocate for the LGBT community, and has a knack of bringing words to life. I am looking forward to be working with her. Glad to have you on the team Jo! More information on the Unity Days convention will come as soon as it is available. Follow Grounders Source on Twitter at GroundersSource, and like at Facebook/grounderssource. You may also leave a comment below.